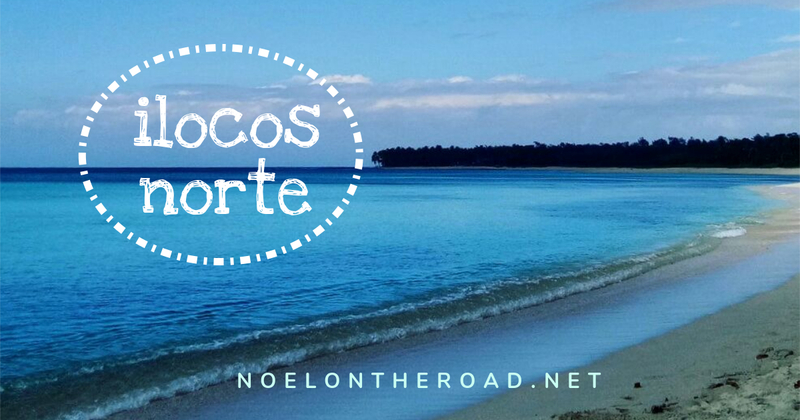 Last month, through our Facebook Page, Ilocos Norte was our featured destination for January. 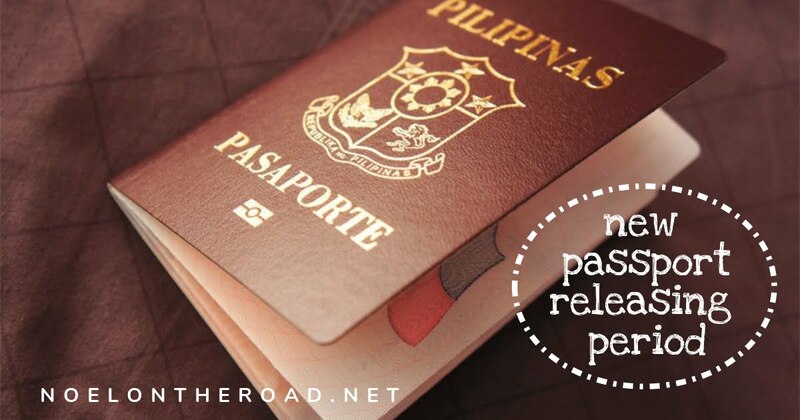 This initiative was coined to help promote certain destinations here in the Philippines. This time, Bohol is on spotlight as our featured destination this February. 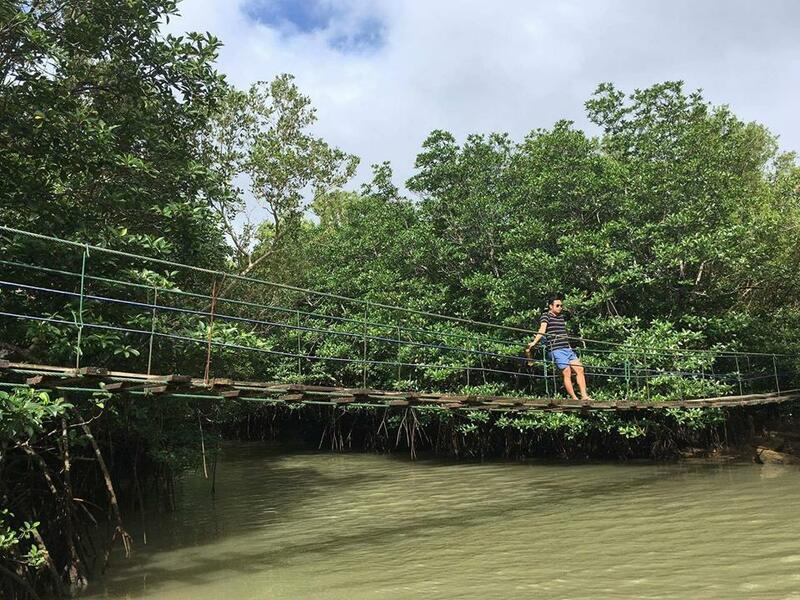 Bohol is stunningly beautiful because of it's natural wonder. 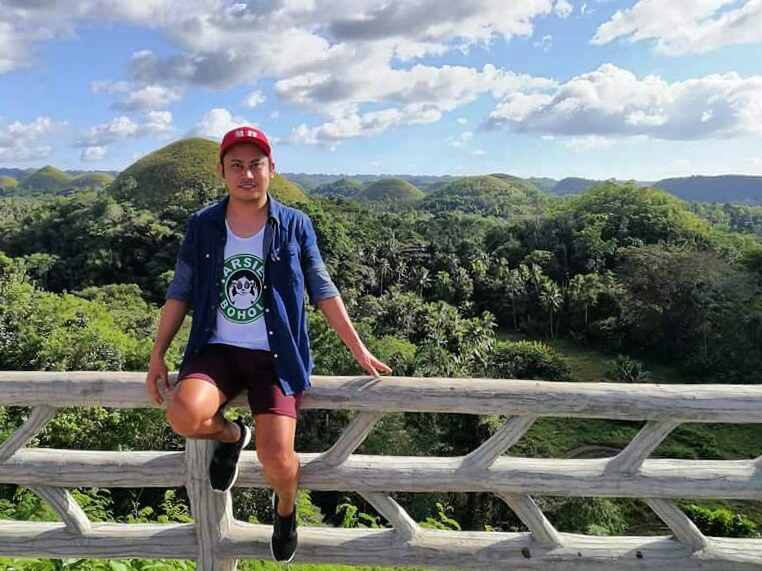 To date, the incredible Chocolate Hills is obviously Bohol's biggest draw. Finally, last year, I saw these poke like giant molehills through the forest canopies with more than 1,000 of them dominating a surreal skyline. Such a paradise, isn't it? 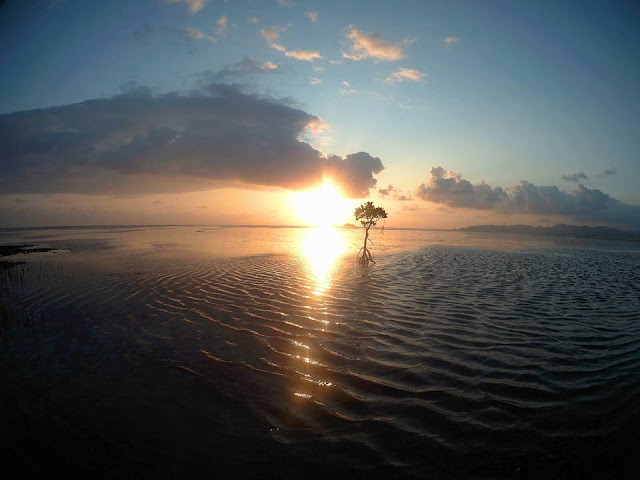 According to locals, Bohol is believed to be an island which used to be submerged in water. This explains why there are a number of underground caves in Bohol. 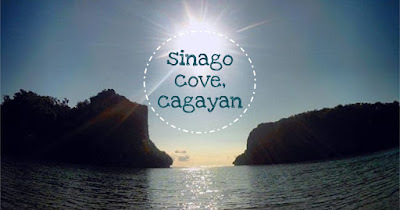 The most popular cave here is the Hinagdanan Cave in Palao Island. The Chocolate Hills. Beautiful, right? 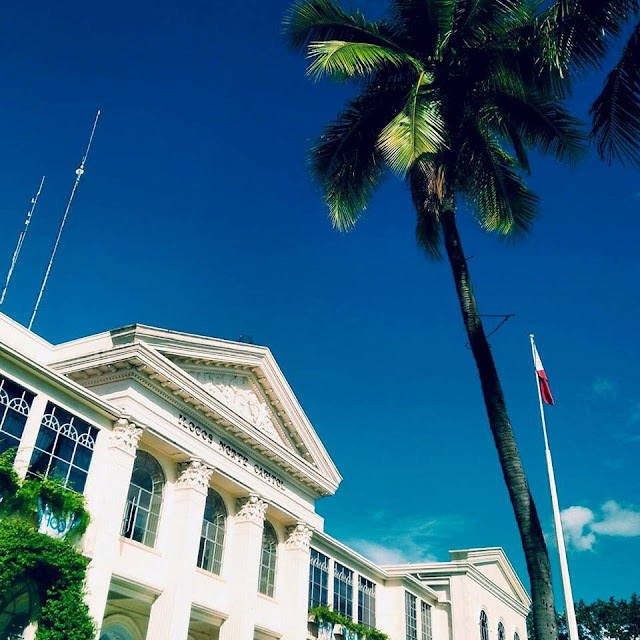 Bohol, a first-class province in Central Visayas, is divided into three congressional district comprising a component city, 47 municipalities and 1,109 barangays. 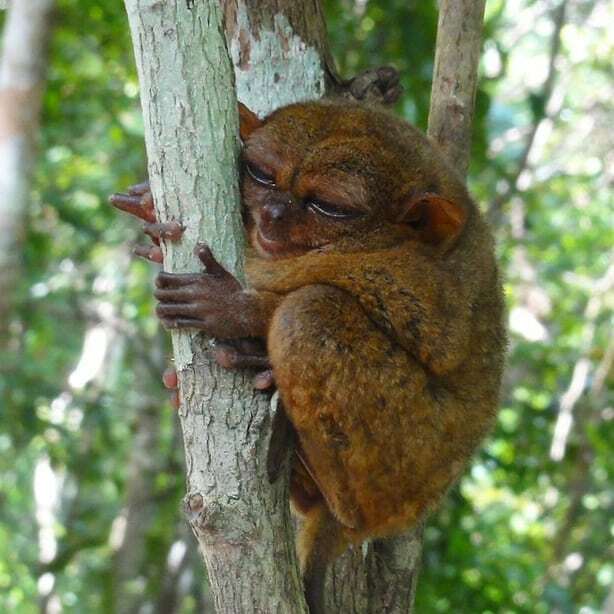 Bohol is considered the tenth largest island here in the Philippines. 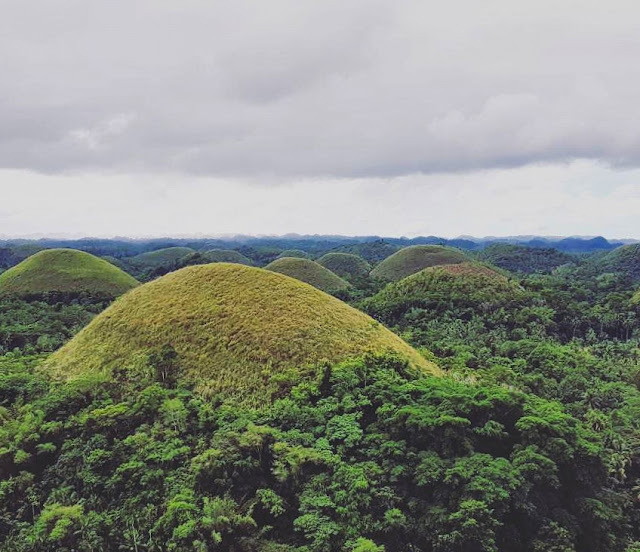 According to the 2015 census, Bohol has a total population of 1.3 million. Whether you like it or not, the school holiday is fast-approaching and finally, summer's definitely back! Although the dry season starts in late November and ends in May, most of us think that it is always summer here in the Philippines. 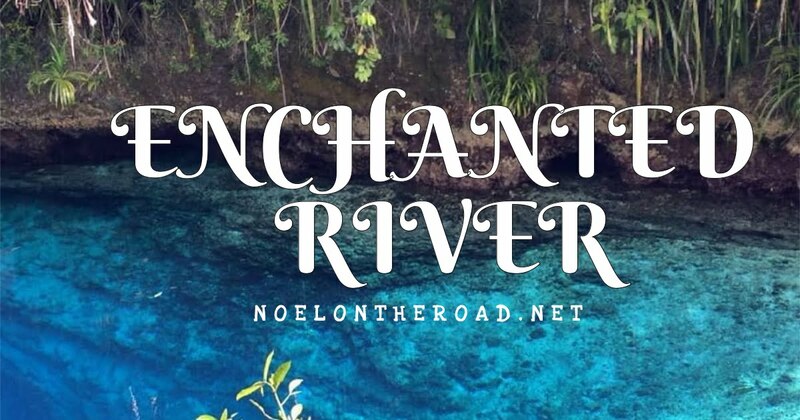 During this time of the year, the sky is at its bluest and the water at its clearest, making every photo an Instagram-worthy. 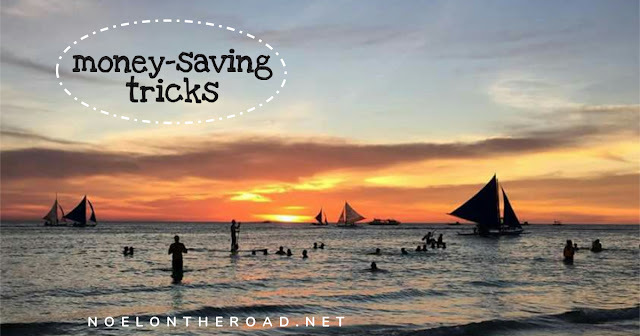 Most of us, during summer, travels to Boracay, Puerto Galera and Palawan. However, Palaui Island located in Santa Ana, Cagayan is amazingly beautiful and the island hopping here is spectacular. 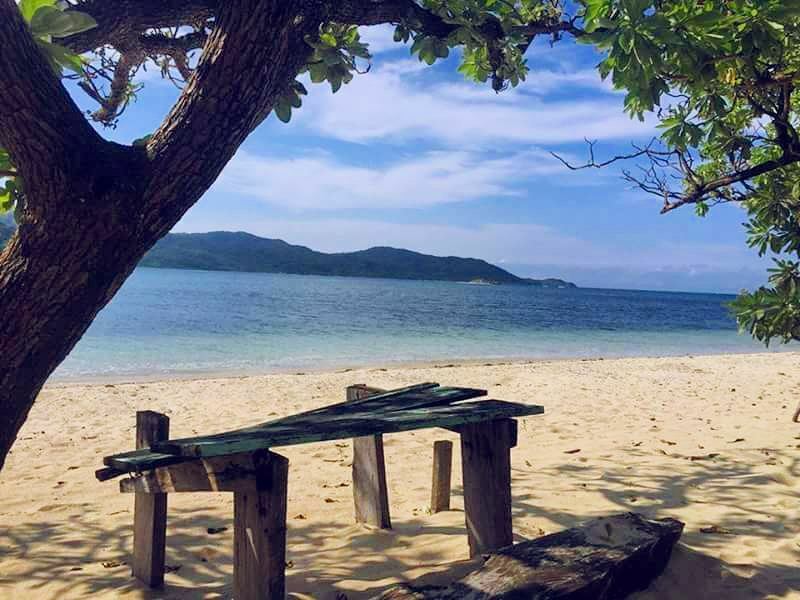 This travel guide to Palaui Island will blow your mind and will eventually trigger to plan your visit here the soonest possible time. 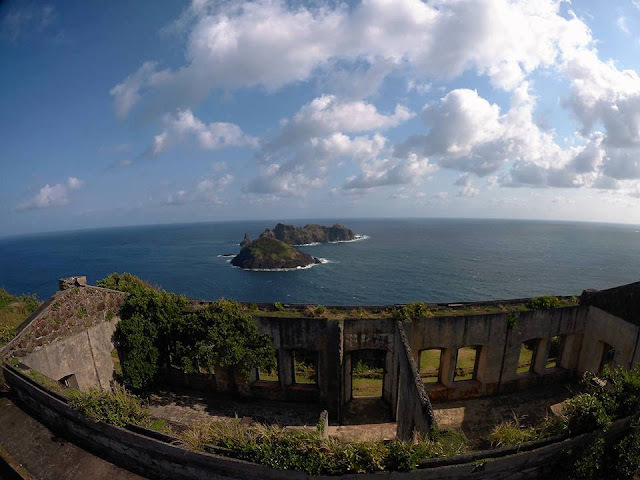 Palaui Island, a protected landscape, is stunningly beautiful as it offers creamery, white sandy beaches, hidden waterfalls, breathtaking and panoramic views including a century-old lighthouse. Amazing, right? 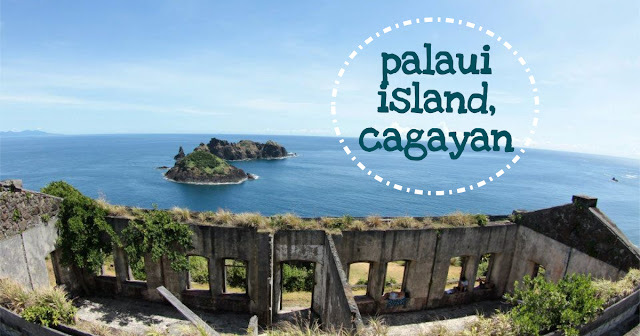 Palaui Island, located at the northeastern tip of mainland Luzon, specifically in Santa Ana, Cagayan, is made up of volcanic debris with a land area of more than 3,000 hectares. 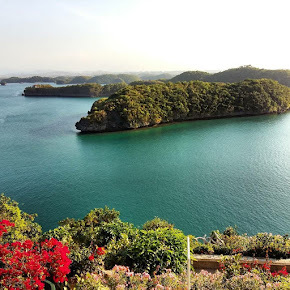 Santa Ana, a second-class municipality in Cagayan, houses the Cagayan Special Economic Zone and the Naval Base Camilo Oasis, also known as the Naval Operating Base San Vicente. Politically, Santa Ana is subdivided into 16 barangays with a total population of almost 33,000 people based on the 2015 census. 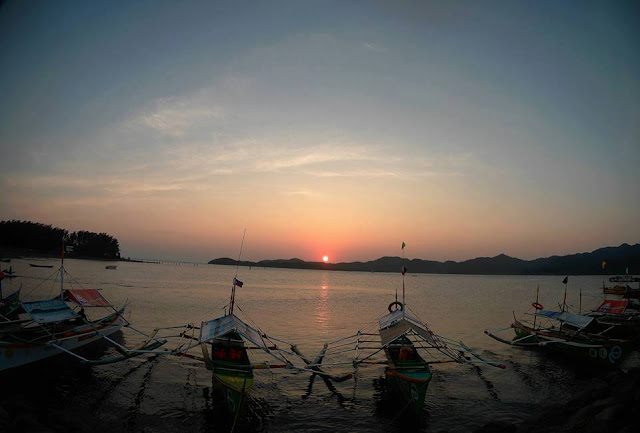 Fishing is the most common livelihood here. 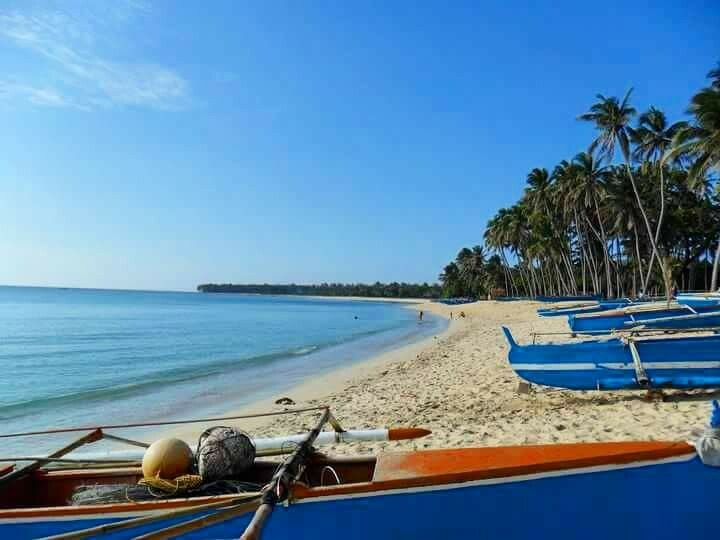 In fact, Santa Ana is dubbed as the "Fishing Game Hub" here in the Philippines as it hosted international decathlons, where athletes run through the rugged terrain of Punta Verde to Cape Engano then dipped in the crystal water of the Philippine Sea. 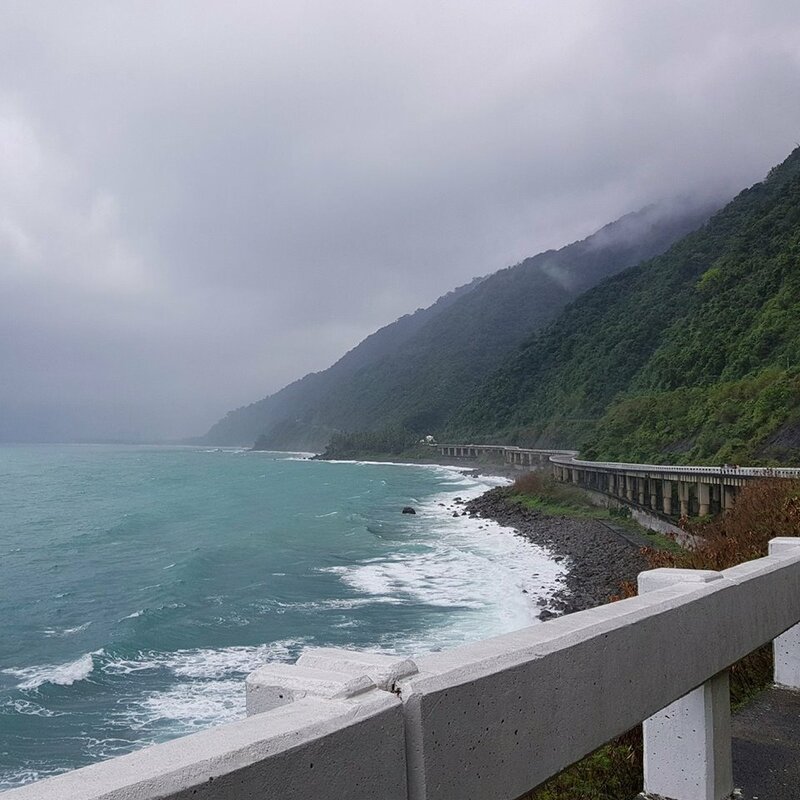 Anguib Beach, one of Santa Ana's prides, is known as the paradise for kite boarders and windsurfers. In 2015, the Philippine Windsurfing Association and the Philippine Kiteboarding Association organized a kiteboarding and windsurfing competition here, bringing Santa Ana on spotlight. In 2017, I've visited Santa Ana for many times. We even brought here Together We Share for a series of outreach programs, helping an Aeta Community in Sitio Rapuli. And, we're going back here next month for the third leg of #TogetherWeShare where we will be conducting tree planting activities since we're adopting this community for a longer period of time. To date, Palaui Island is my favorite destination. I can stay here for months! This is the perfect place to get relaxed, soul search or just to be at peace with nature. For me, Palaui Island is the most serene destination I have been to. To get here from Metro Manila, ride a Victory Liner bus heading to Tuguegarao City. Victory Liner terminals are located in Kamias, Quezon City; Sampaloc, Manila; and Caloocan. Fare is around Php 700 and the travel time from Manila to Tuguegarao is approximately eight to ten hours. From Tuguegarao City, ride a tricycle heading to the van terminal. Fare is around Php 10. Then, ride a van heading to Santa Ana. Fare is around Php 180 and the travel time is approximately four hours. Once you reached Santa Ana, ride a tricycle heading to San Vicente Port and meet your tour guides for briefing and assistance. In case you missed it, there are direct trips from Espana, Manila to Santa Ana, Cagayan via Florida bus. Daily trip schedules are at 12:30 PM and 3 PM only. Travel time is around 13 hours. 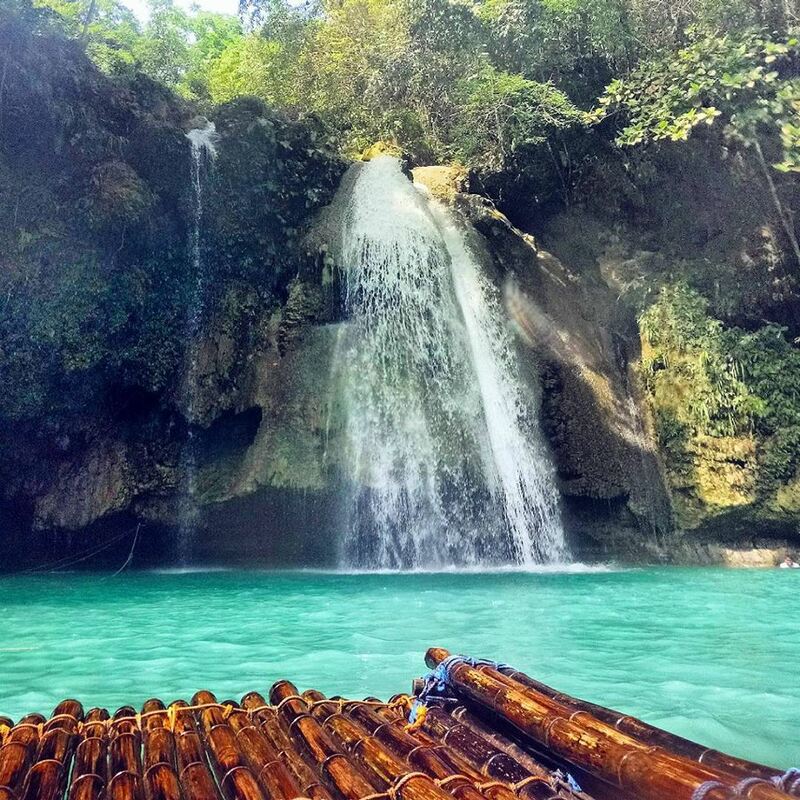 Cebu Pacific Air and Philippine Airlines has daily flights to Tuguegarao City. Regular fare starts at Php 3,000 to Php 4,000 and it varies from time to time. 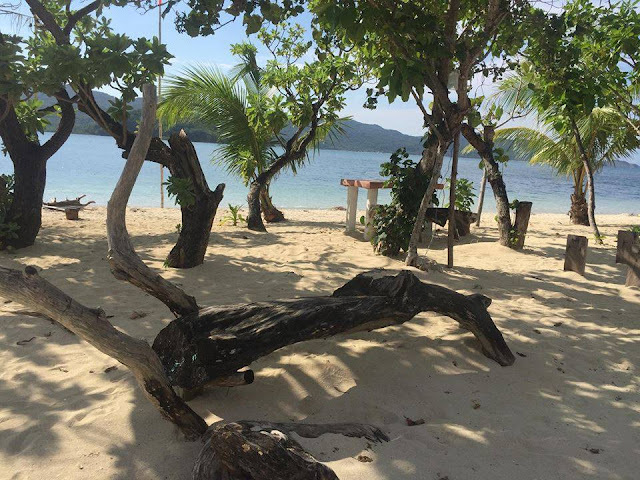 Just in case you arrive late in San Vicente Port and unfortunately missed the last boat heading to Palaui Island, consider staying to a beach resort near the port and enjoy a day or two before exploring the beautiful Palaui Island. 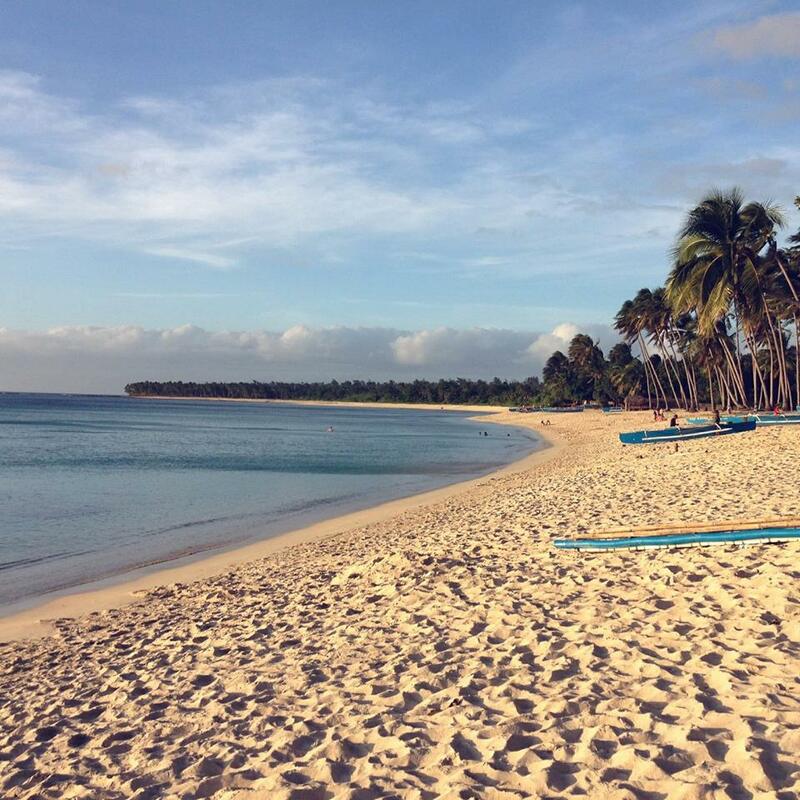 Jorelynda White Beach Resort, located in San Vicente, is such a good place for family fun and team building. 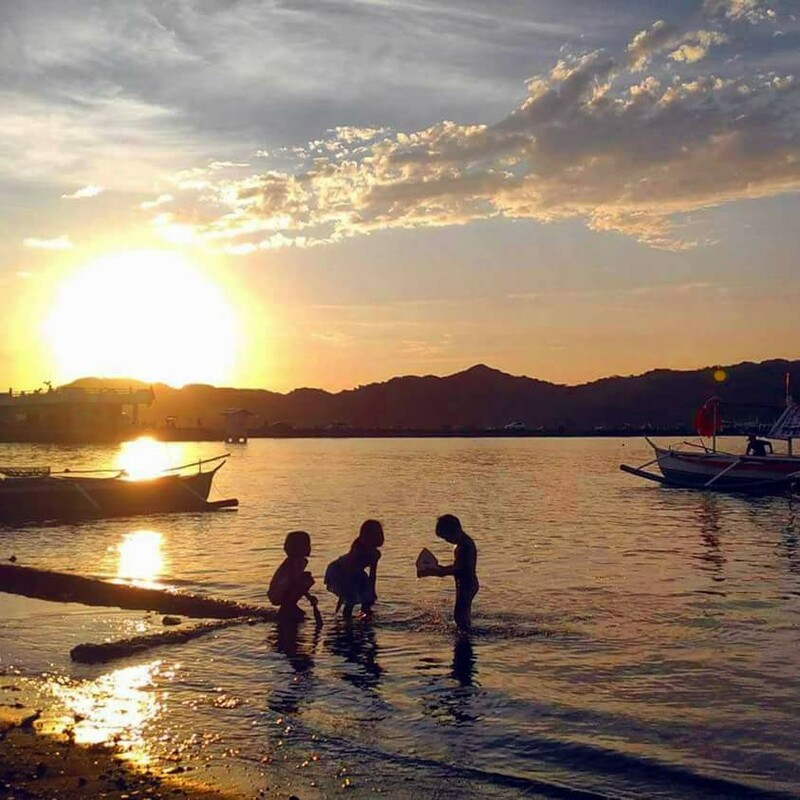 I absolutely love staying here as it offers several fun things to do: from walking barefoot to swimming to playing volleyball. 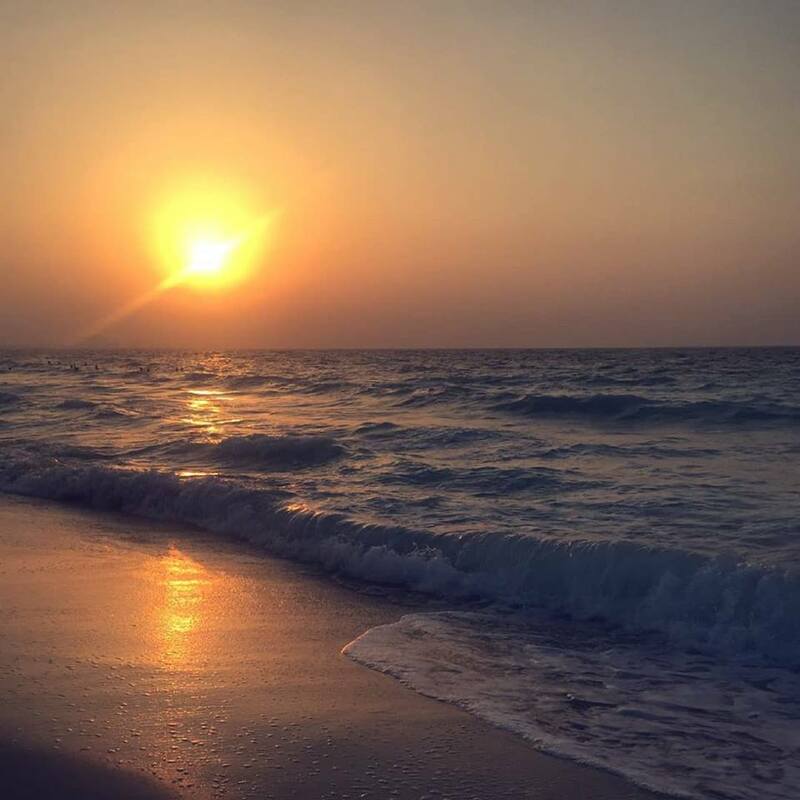 The resort has three buildings and a restaurant, making it as the perfect location for a beach wedding, conferences, baptismal, team building and other occasions. Kids enjoying the nature instead of video games! The first building is dedicated for solo backpackers as it has a double deck with electric fan. 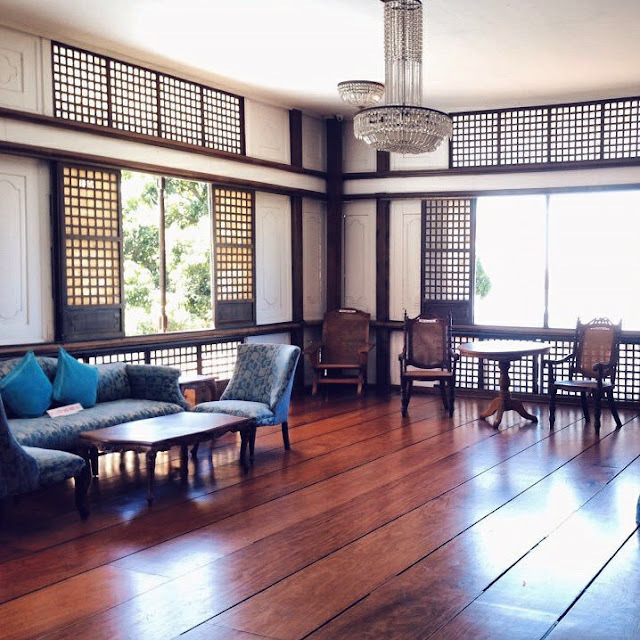 A group of four can share the room and split the rate of Php 1,500 per night. Very affordable, right? For a group of five, you can share the second building which has an air-conditioned room for Php 2,700 and a basic room with electric fan for Php 2,400 only. The third building can accommodate at least eight people. For the air-conditioned room, rate is Php 3,000 and basic room, Php 2,700 per night. Also, Jorelynda White Beach Resort is offering a package deal for companies conducting their team building in the North. 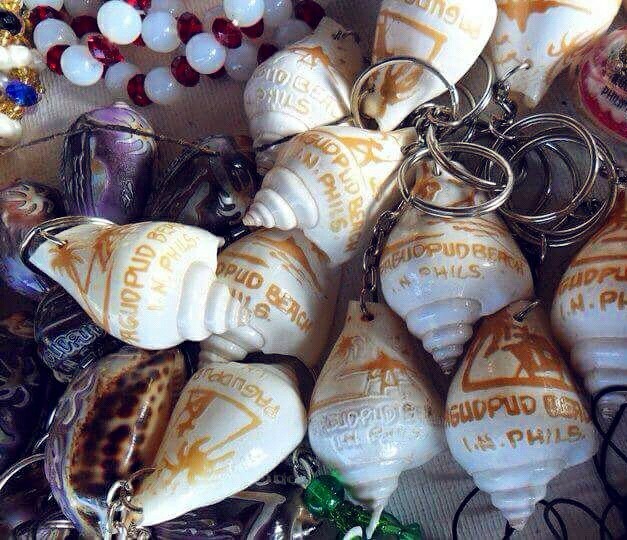 For a minimum of 15 persons, the package deal is up for grab for only Php 1,100 per person. The package includes an overnight accommodation with three set of meals and two snacks; and a boat transfer. 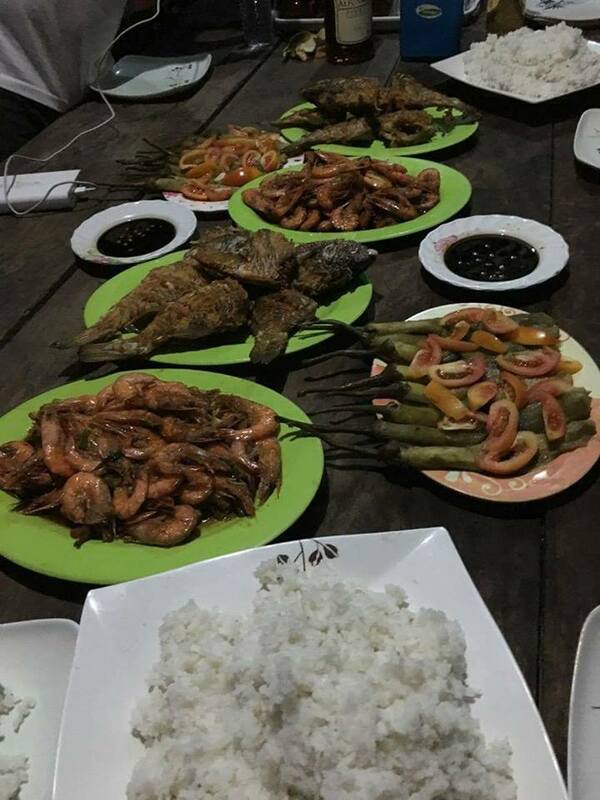 Lobsters, crabs, shrimps and local delicacies will be served during meal time. Life's a beach! For inquiries and reservations, you may contact: 0915 516 1584; 0927 823 7977. 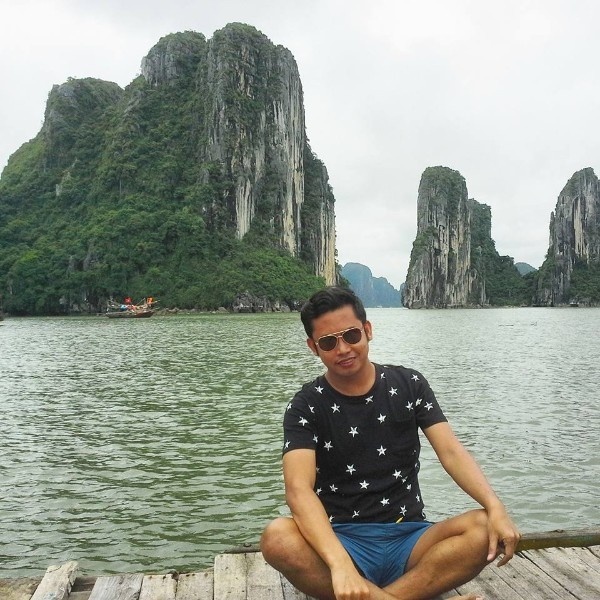 If you have been following my blog for months now, I'm sure you know that I'm recommending specific tour guides who can bring you to my favorite hostel in Palaui Island. 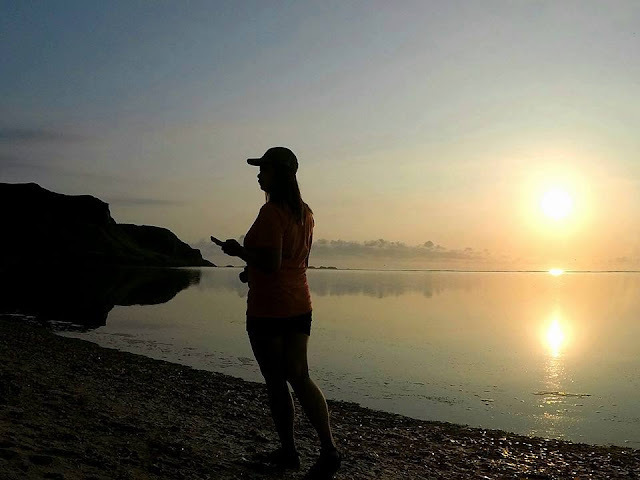 Last year, I've discovered a perfect place for an overnight stay (even longer), offering serenity and an amazing view of the sunrise. If you're up for a beautiful jump shot while the sun is rising, then you better stay at Sunrise Palaui Homestay. The standard homestay rate in Palaui Island is Php 250 per night. Food here is super delicious! Undeniably, Sunrise Palaui Homestay is one of the most serene places I have ever been to. Food here is super delicious and healthy. 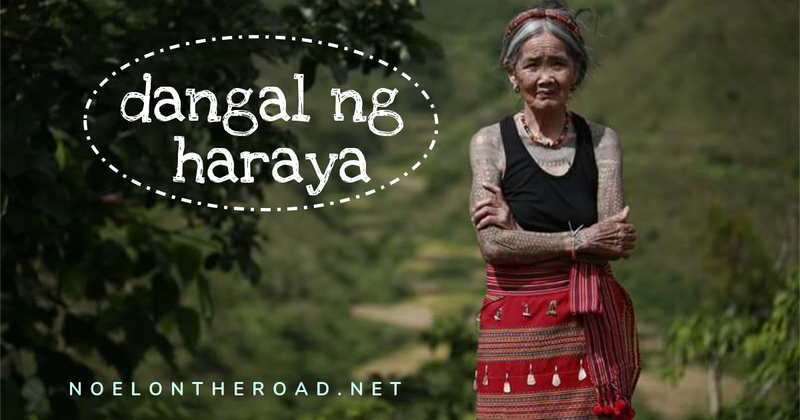 Kapitana Rona Ugale, also known as Kapitana Orang, the homestay owner, is very friendly and accommodating. By the way, there's a waterfall within the area. Kapitana Orang calls it the Rona Falls. Guys, it's worth-staying here. Swear! Of course, you can bring your own food. For reservation, please contact: 0926 960 6138. I've been to Palaui Island for several times already and I'm always being pampered with so much love and excellent service. People here in Santa Ana are very friendly and accommodating. I'm so grateful meeting the Cabutin's. I super love this clan! 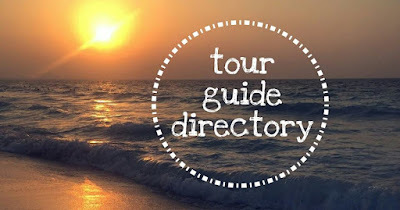 Of course, I'm highly recommending these tour guides coz they're simply the best. 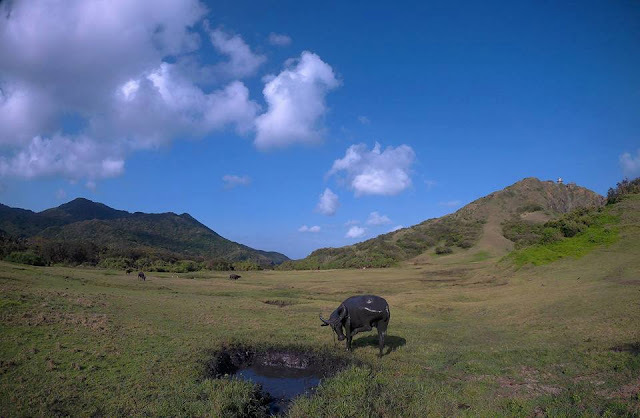 Many of my readers who have visited Palaui Island have rated these tour guides as excellent. Now, it's your turn to find out why. Also, I'm adding here another contact here in case you need to hire a tricycle driver. You may contact Kuya Salswit at 0997 534 5336. As what I've mentioned earlier, Palaui Island offers breathtaking views and the best thing to enjoy these views is through an island hopping. A certain boat can accommodate a maximum of eight passengers. The island hopping can be done in six hours. Please note that there is an additional fee of Php 100 for every extended hour of service and an additional of Php 300 for an overnight stay in Punta Verde. 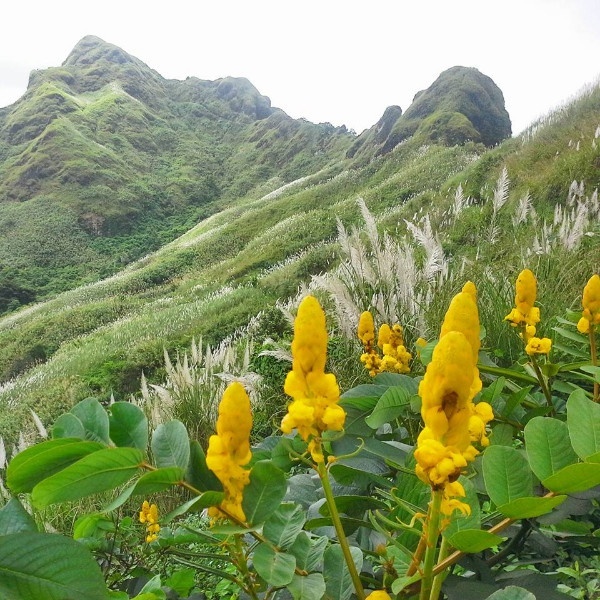 Below are the most updated tour rates in Palaui Island. Again, the rates here can be shared by at least eight persons. Still cheap, right? Sunrise Palaui Homestay offers the best sunrise in Palaui Island. That's one of the reasons why I'm highly recommending you to stay here. Tip: Before you call it a night, charge your smartphones and cameras. Get up early and enjoy a morning coffee. Yes, you can take your mugs with you while enjoying your morning walk. Just make sure you return it after your mowdelling stints! 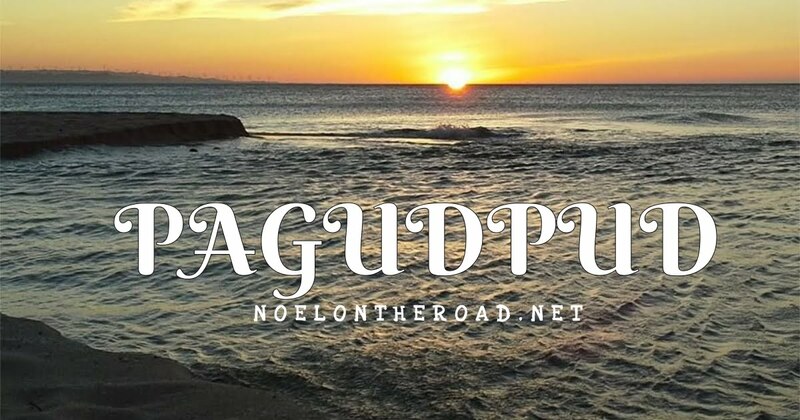 I'm glad you're reading this blog because you're about to discover a new destination in Palaui Island. Not all tourists visiting Palaui Island knows where Panamanaham is located. Also, this destination isn't included on the published places to visit in Palaui Island. And yes, not all locals know where it is located. 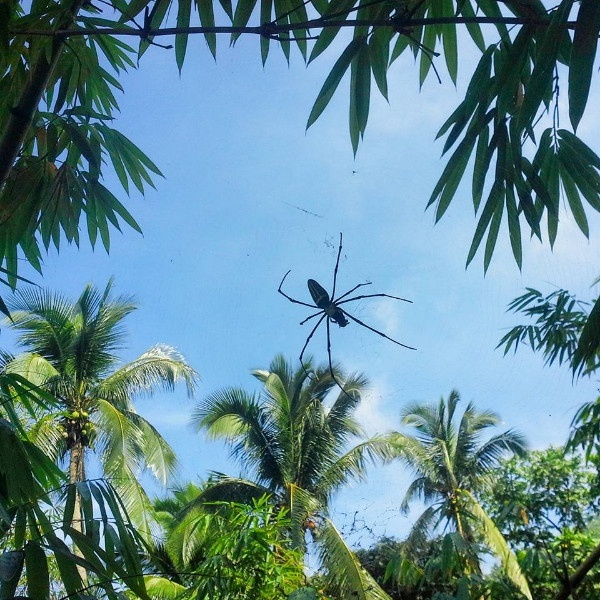 Again, make sure you're staying in Sunrise Palaui Homestay so that Kapitana Orang will guide you in visiting Panamanaham. Trekking to Panamanaham from your homestay is approximately 30 minutes. Not bad for a morning walk, right? When you get back to your homestay, breakfast is ready. Lucky you! 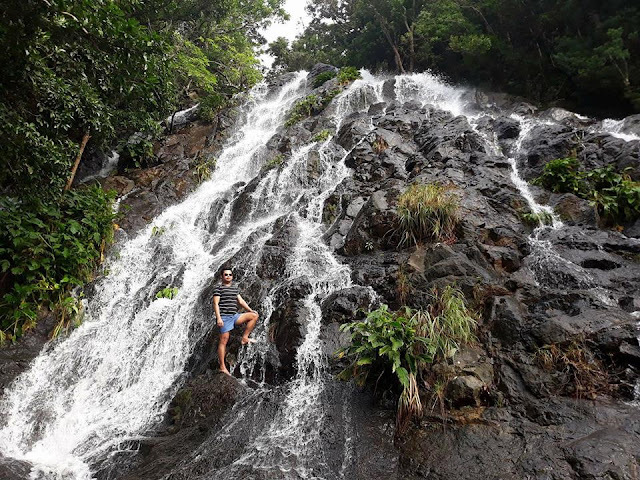 Baratubot Falls is one of the most visited destinations in Palaui Island. It is located near the first few parts of Leonardo Trail. 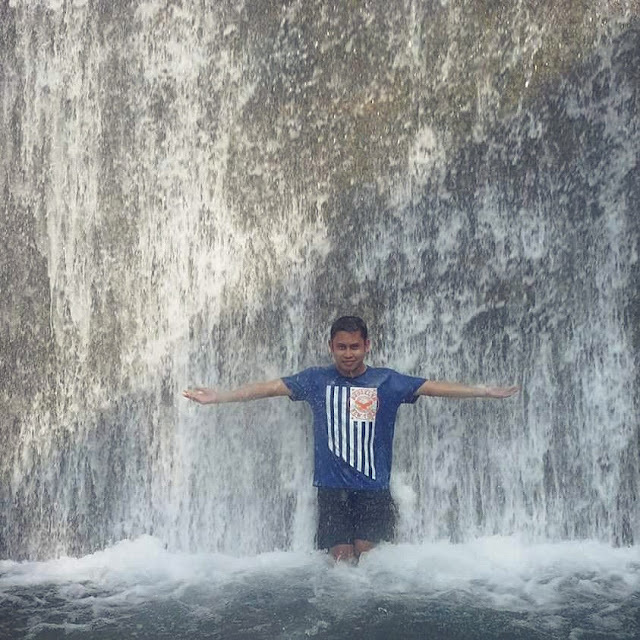 Baratubut isn't that grand as the other waterfalls here in the Philippines. 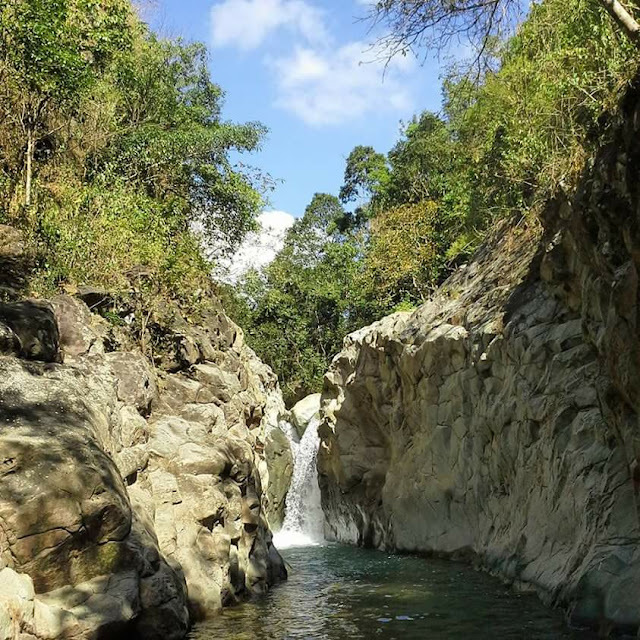 However, it offers a very relaxing and serene feeling while overlooking the three-tiered waterfalls. The water here is super cold. You'll love it here. Swear! As of this writing, the standard tour guide fee is at Php 300. This amount can be shared by a maximum of five persons. 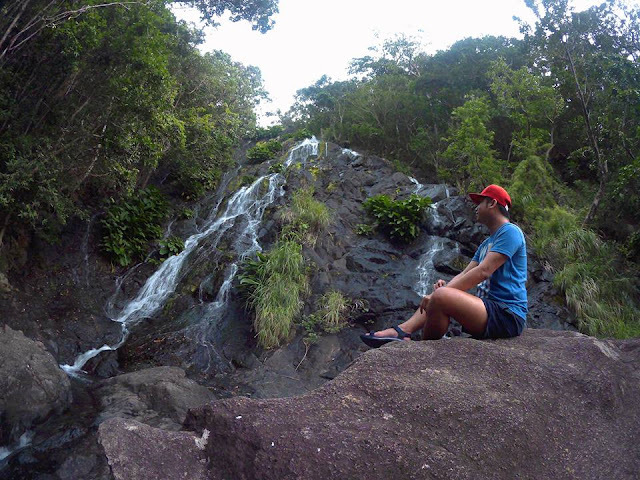 Places to visit includes Baratubot Falls, Cape Engano Lighthouse and Cape Engano Falls. 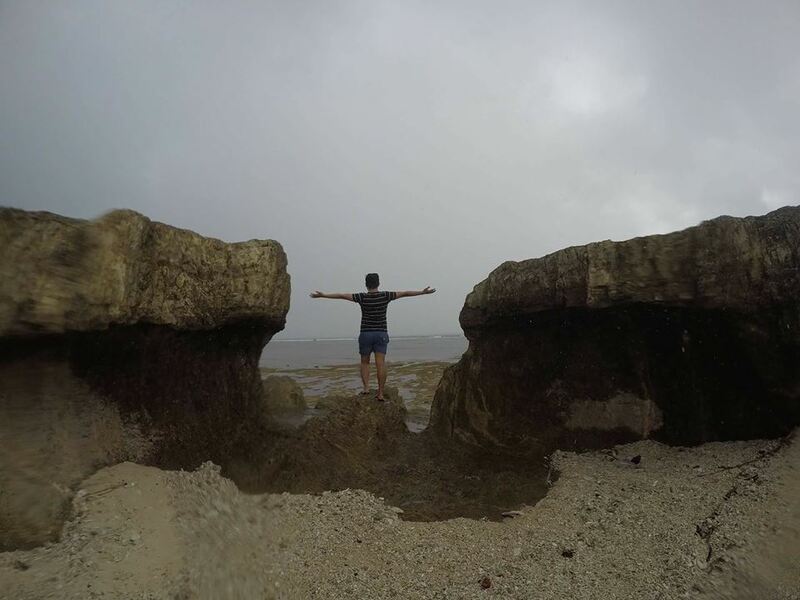 The Mabolbol Shore can be passed by when you're heading to Cape Engano from Punta Verde. It is a long stretch of beach at the northeastern part of Palaui Island. According to locals, Mabolbol refers to a migratory bird specie. Just in case you missed it, Palaui Island was declared a National Marine Reserve in 1994, making it a haven for different species of birds and plants. 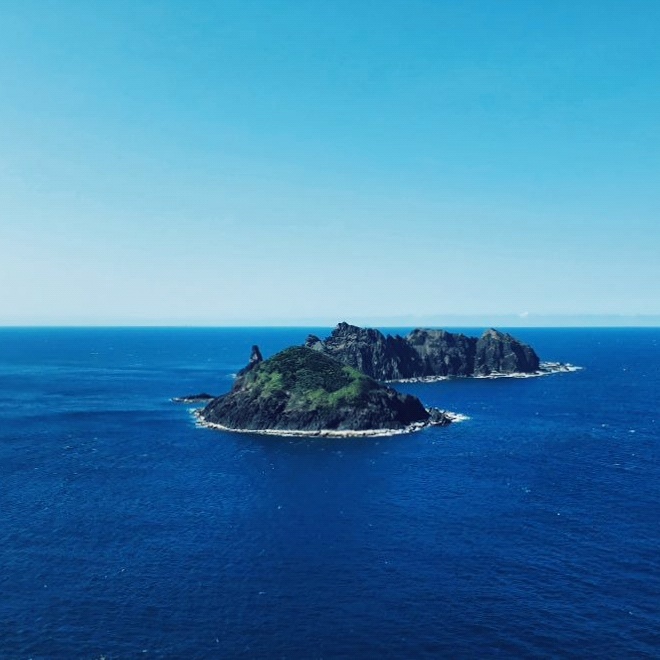 Undeniably, the Cape Engano Lighthouse is the most photographed destination in Palaui Island, offering breathtaking views of Don Hermanos (two sisters) Islets and the Cape Engano Beach. 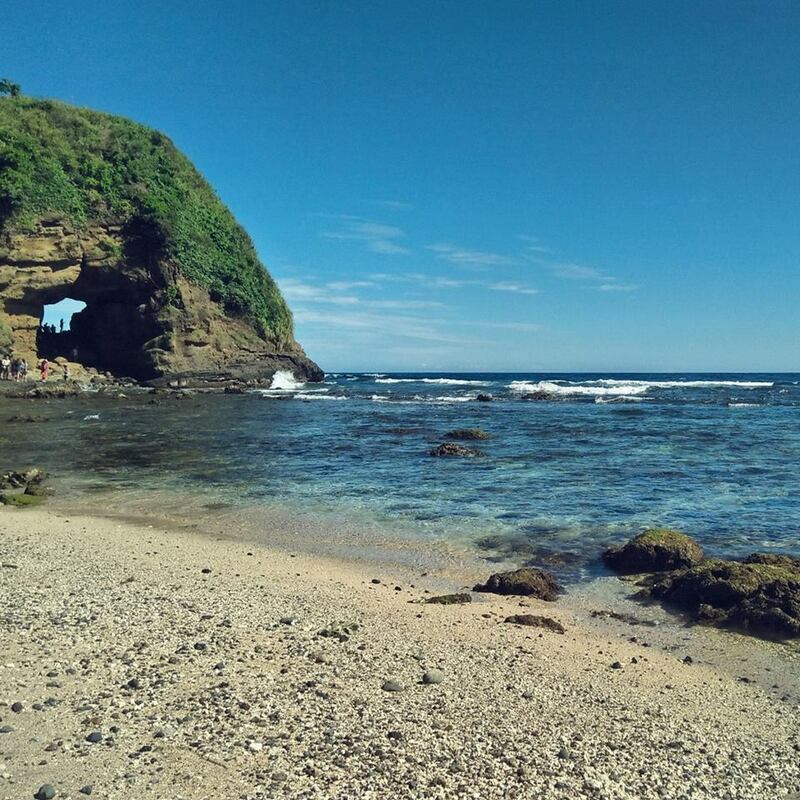 There are two ways to get to Cape Engano: a 3-hour hike from your homestay or simply get here through boat before settling in to your homestay. If you're up for adventure and into fitness, I highly recommend to trek for at least three hours while heading to your homestay. The trek is a bit challenging and fun. You'll surely fall in love with the views from the trail. 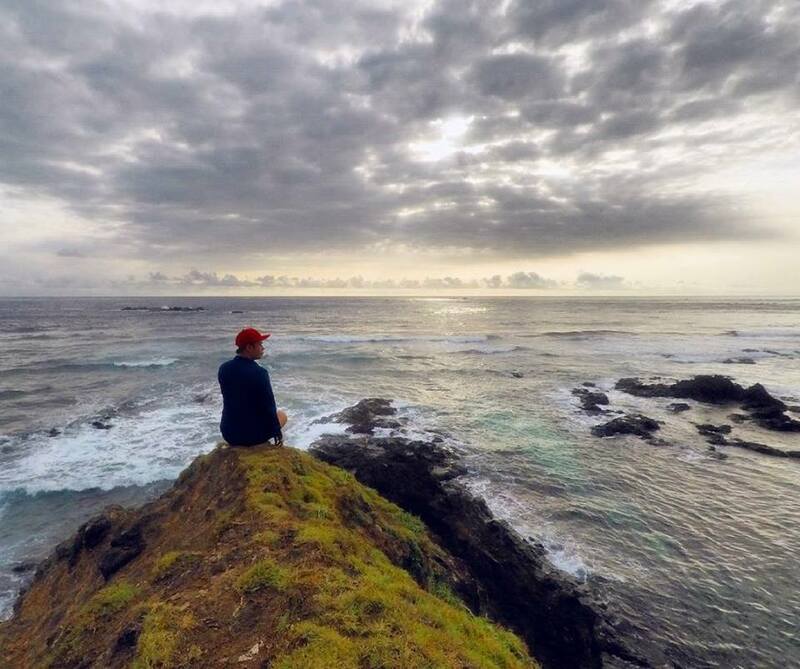 You can leave your backpacks to your tour guides if you decide to trek from Cape Engano to your homestay. Tour guides here are trustworthy. Let your backpacks wait for you from your homestay! 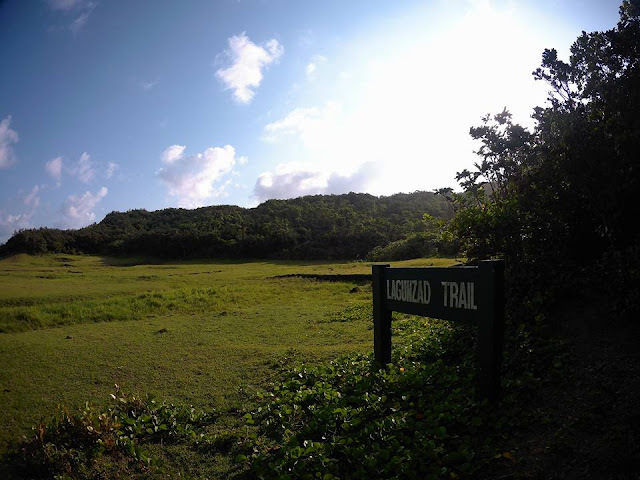 The Lagunzad Trail has a vast open space covered with thin, greenly grass. 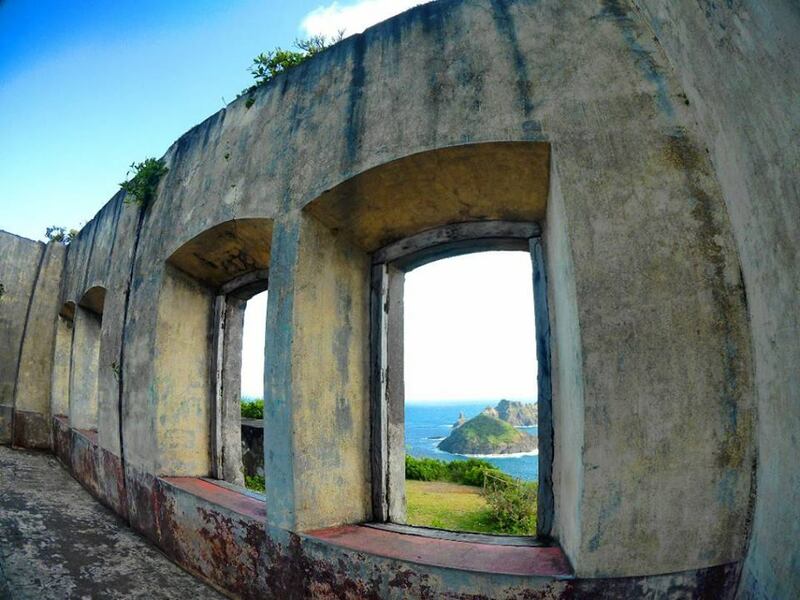 Views here are comparable to those in Batanes Island. Take your best jump shots here! Few years ago, camping near or at the Cape Engano Lighthouse was allowed. Unfortunately, due to irresponsible disposal of waste from previous tourists, the management decided to prohibit such activities. 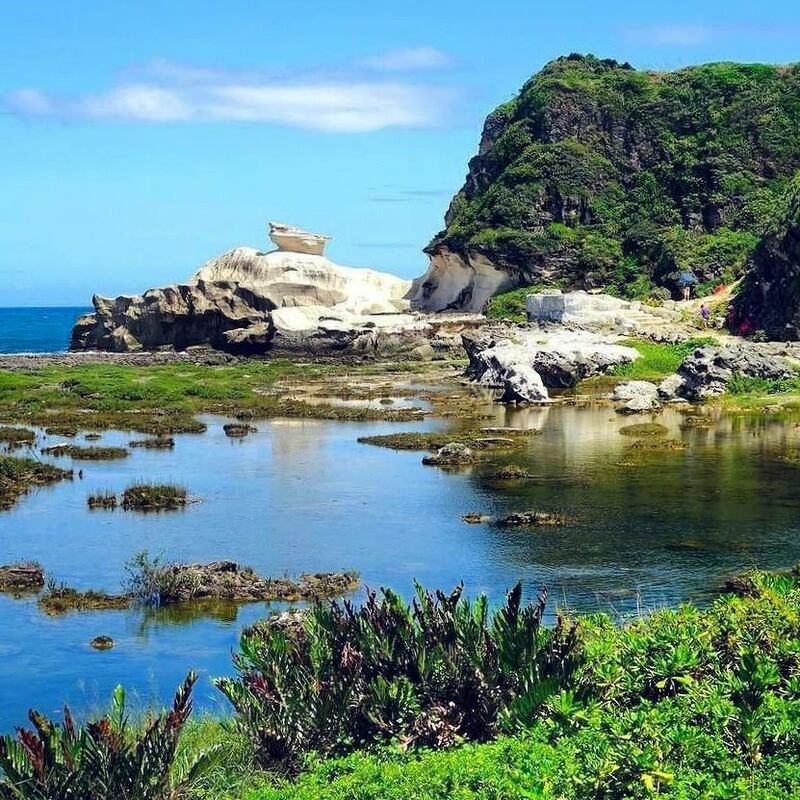 The Cape Engano Beach is beautiful. The water is clear and the views here are breathtaking. Such a paradise, isn't it? The Crocodile Island, a five-minute boat ride from San Vicente Port, is also known as the Manidad Island. This island was called "Crocodile Island" because of it's shape, not because of the presence of crocodiles. It is usually the last destination for a certain day tour. The rock formations here are beautiful. 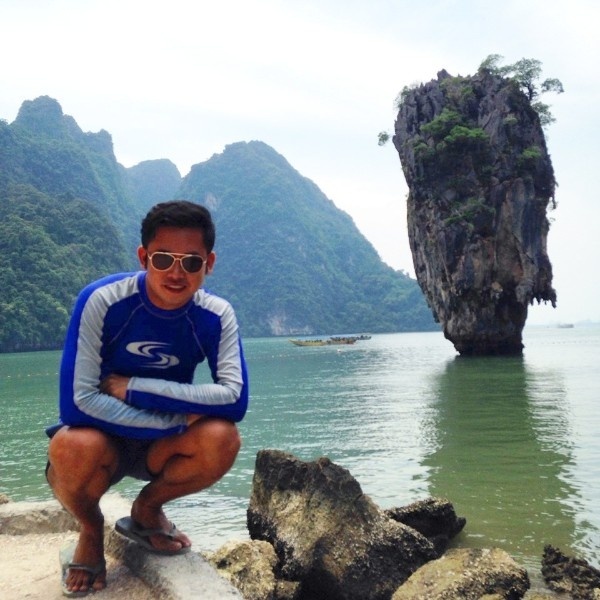 Crocodile Island is rich in wild oysters, sea urchins and star fishes. 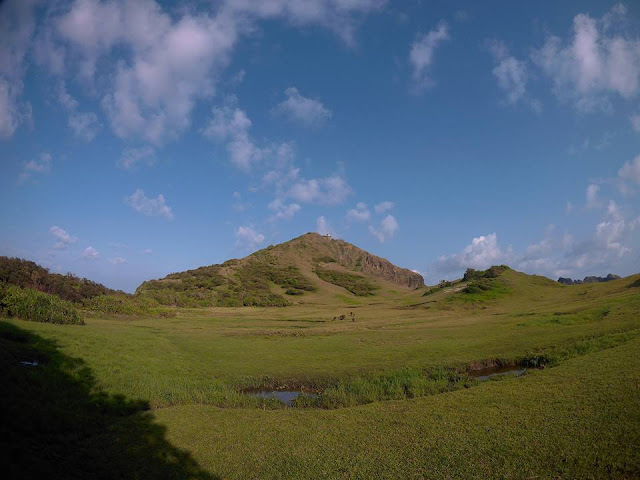 By the way, you can climb the rock that resembles a reptile's head to get an amazing view of Palaui Island and the rest of Santa Ana. If you're staying longer in Palaui Island, please visit the Cape Engano Falls, Rona Falls, Siwangag Cove, the hanging bridge and go back to Mabolbol Shore for bird watching activity. Me and the hanging bridge! 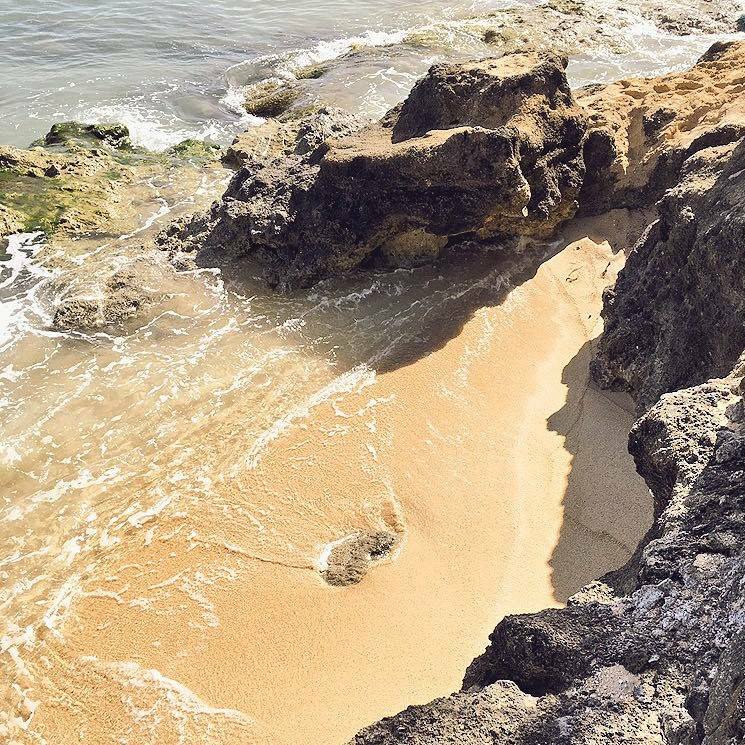 Bring your own snorkeling gear. You can bring your tents and other camping equipment. Be a survivor-ready and embrace the island with less expectations. 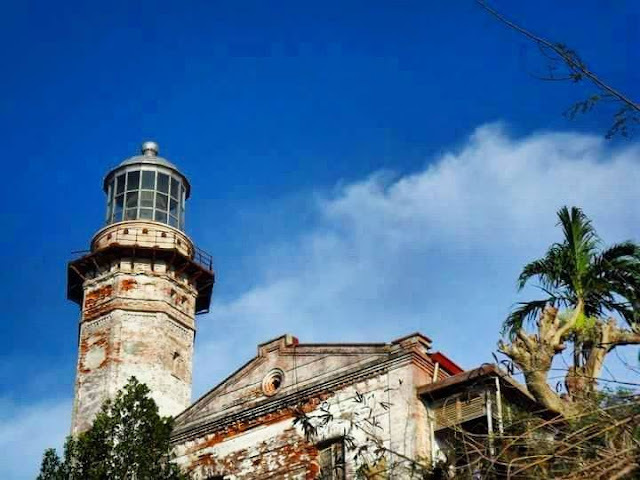 Palaui Island has no electricity. The locals rely mostly to the solar power. You will surely encounter intermittent cellphone signals. 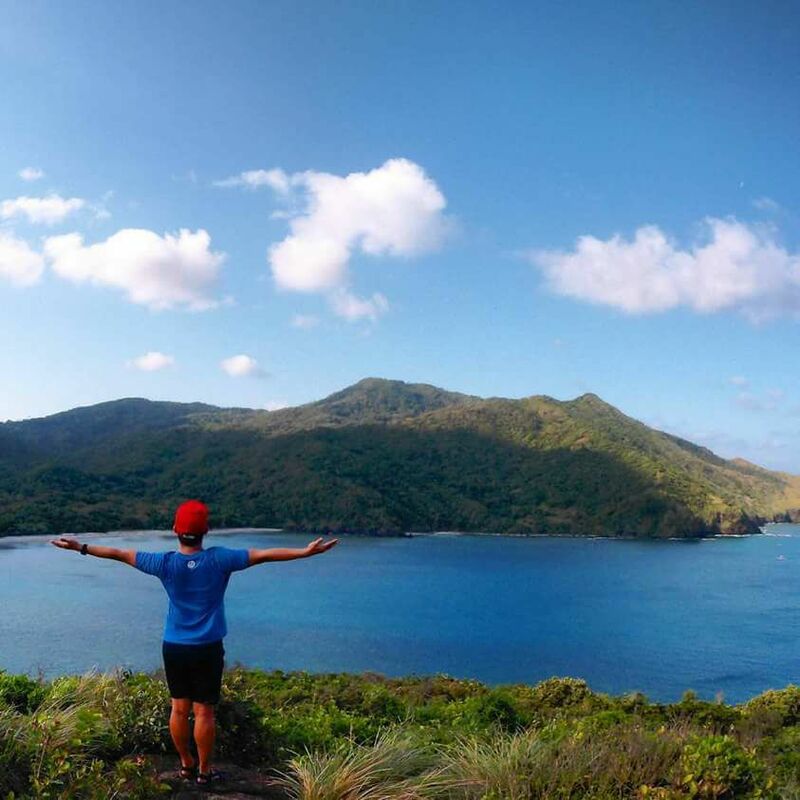 Exploring Palaui Island through hiking is highly recommended. The trails will teach you different name of trees. Travel with your friends to split the expenses. Contact your tour guides before heading to Santa Ana, Cagayan so you won't get lost. Keep updating yourself with the weather in Santa Ana, Cagayan. Weather there is unpredictable. Bring enough food and water including extra batteries for your flashlights and cameras. Bring your power banks too. Please bring a garbage bag. Before heading to Palaui Island, drop by to Santa Ana Market to buy food, coffee, etc. There are at least 30 Aeta families living in Punta Verde. 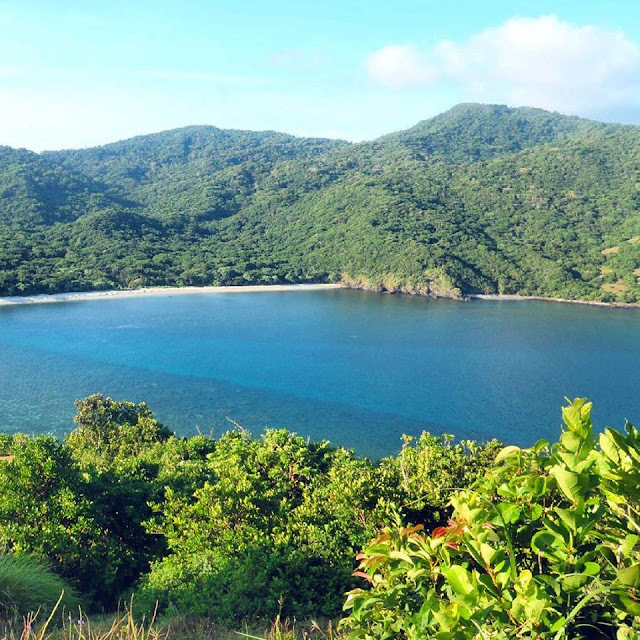 Punta Verde is the only village in Palaui Island. Palaui Island is surrounded by 50 hectares of coral reefs and is 70% covered by the forest. Collecting of corals and plants are prohibited. Bring mosquito repellent and first-aid kits. 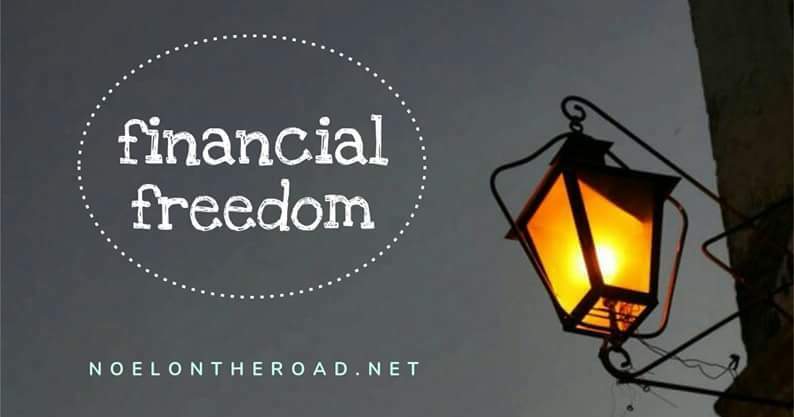 This blog was first published in March 2017. It's a wonderful feeling to step on a rock while on the summit, overlooking a breathtaking view of the sea, the forests and the mountains. I can't feel the pain on my legs and arms anymore. I love what I'm looking at. The pain slowly being healed. 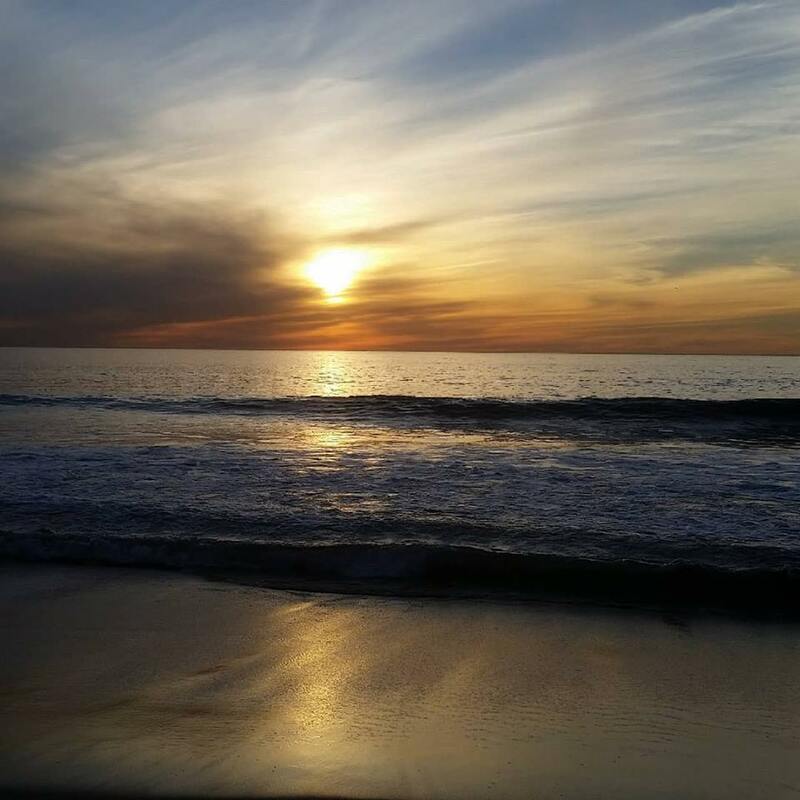 My heart is rejoicing... and I thanked God for this beautiful world. Wearing maong shorts on my first hike. Epic-fail! 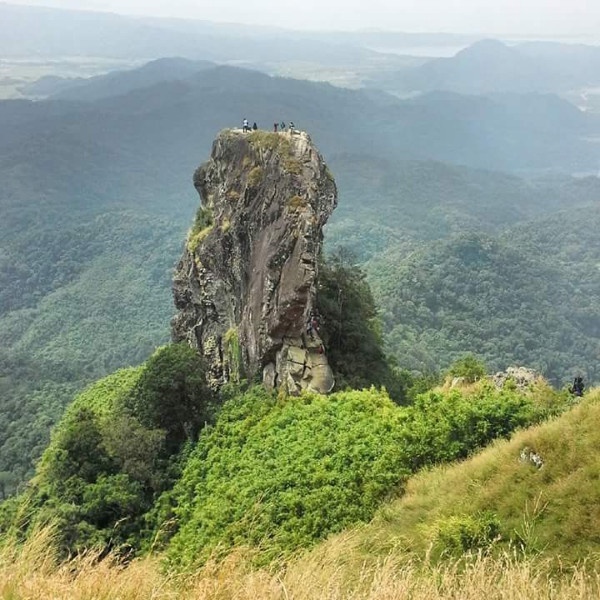 In 2015, I've joined a group at work called Namumundok [mountaineering]. Group members here are all over the country working with the same account I was working with. We communicate through a messenger called Jabber. 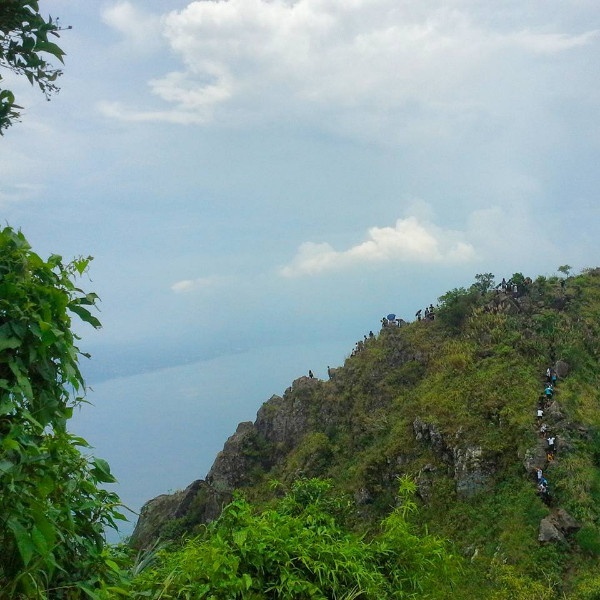 After few days of exchanging messages, the group decided to meet and have a day hike to Mount Maculot in Cuenca, Batangas. 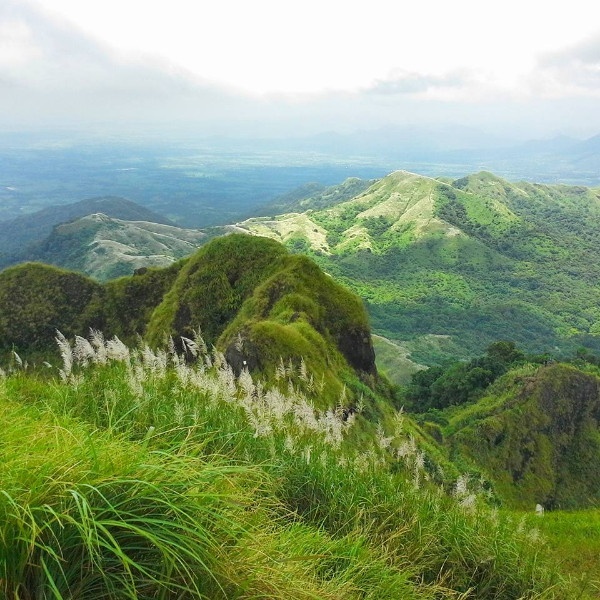 To date, Mount Maculot is one of the most popular day trip destinations in the country having three challenging and breathtaking locations namely the Rockies (706m); the Summit (930m); and the Grotto (510m). Such a beautiful view, isn't it? For the first time, I've met Roy and Jaycee in Taft Avenue for breakfast. Both of them works at the same company but with different line of business. Jaycee was with his friend Joy. Meeting new friends is one of the best things about travel. Right after our breakfast, we immediately headed to Jam Liner's terminal station. On our way to Cuenca, we've talked about their travels including their experiences on mountaineering. Gosh! I can't relate at all! I have no idea about assault and other terminologies. I was throwing them blank face. Hahaha. Good thing, they were very accommodating especially when I admitted that I never tried climbing a mountain yet. Yes, my first ever climb! Travel time from Buendia to Cuenca was around 2 hours. To get to Mount Maculot, from 7/11 store in Cuenca, ride a tricycle heading to the Barangay Hall to register and pay for the environmental fee. After the registration, the tricycle will then take to you to Mountaineer's store where the jump off starts. The day hike was a very challenging climb for me. Aside from being a first timer, the trail requires leaning on the mountain, holding the vines and the tree roots. It was worth trying for. 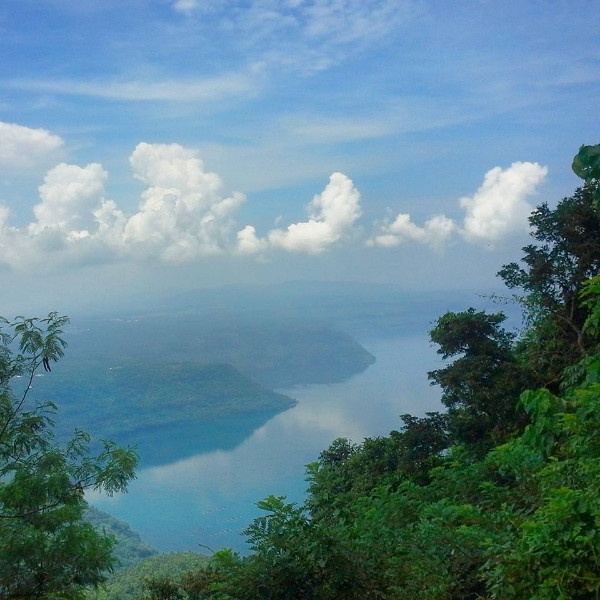 On the rockies, you'll see a view of the Taal and nearby mountain ranges of Batangas and Cavite. Such a breathtaking view! We were lucky enough having a good view after the rain. By the way, weather is unpredictable in Cuenca. Say Hi to this little cutie! Undeniably, the Rockies is the most powerful draw. It stands besides Taal Lake, showing a scenic views of the world-famous Taal Volcano, the Mount Makiling and the Tagaytay Highlands. Always remember climb and enjoy the view, but leave no trace of trash on your path. My first climb allowed me to meet new friends while witnessing the world on top and I've learned so much about myself especially on how far I can go and how strong I am. The night after our day hike to Mount Maculot, I wanted to go back to the mountains again and witness a breathtaking view while on a summit. Looking the world in a different perspective allows you to appreciate God's creation even more. The mountains, forests... the world is indeed beautiful. Surely, climbing to reach the summit can be a rewarding experience, offering sweeping, breathtaking views and uniquely solitary environments. 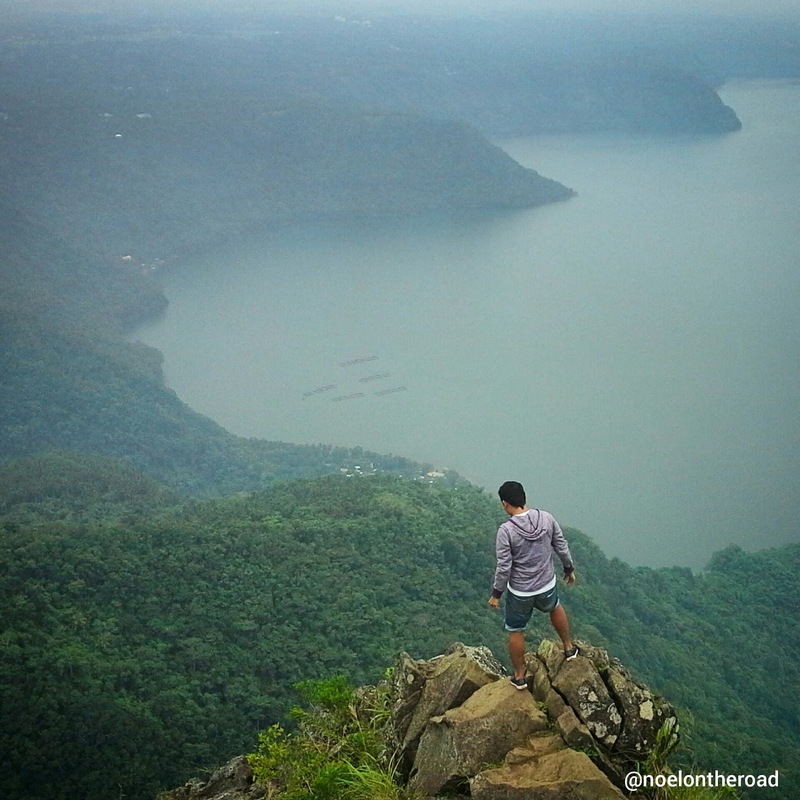 Here are the benefits you can get when mountain climbing. 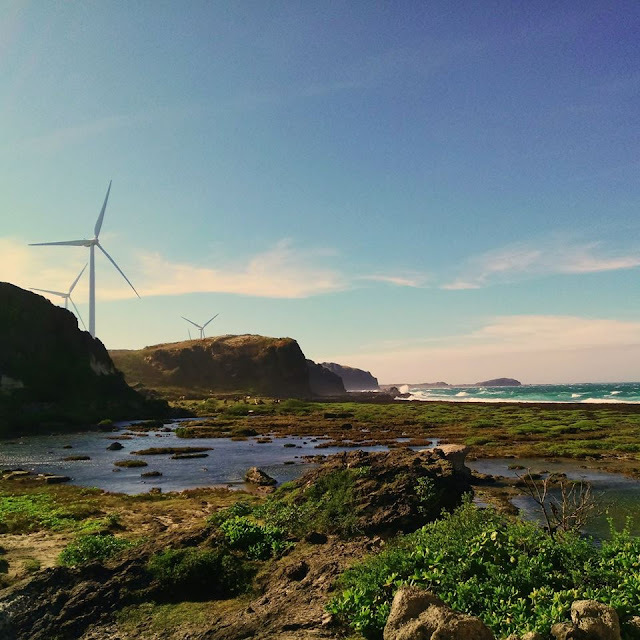 My wanderlust started few years ago and I owe it all to my hometown, Ilocos Norte. Ilocos Norte, located in the Ilocos Region in Luzon, is one of the most visited provinces in the Philippines. 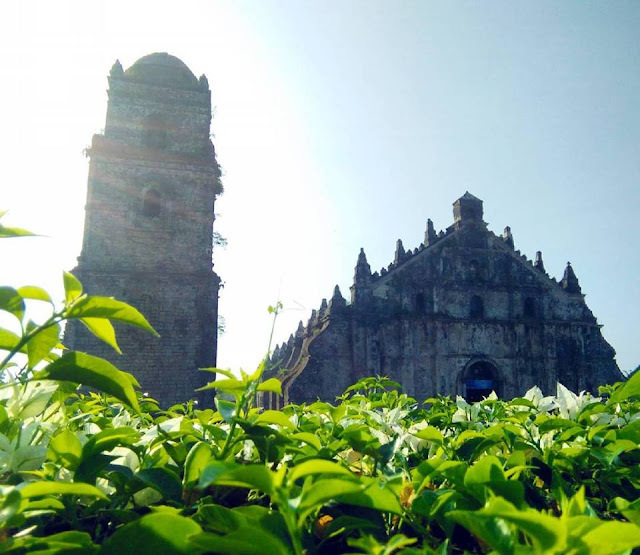 Laoag City, the province' capital, is located at the northwest corner of Luzon Island, bordering Cagayan and Apayao to the east, and Abra and Ilocos Sur to the south. 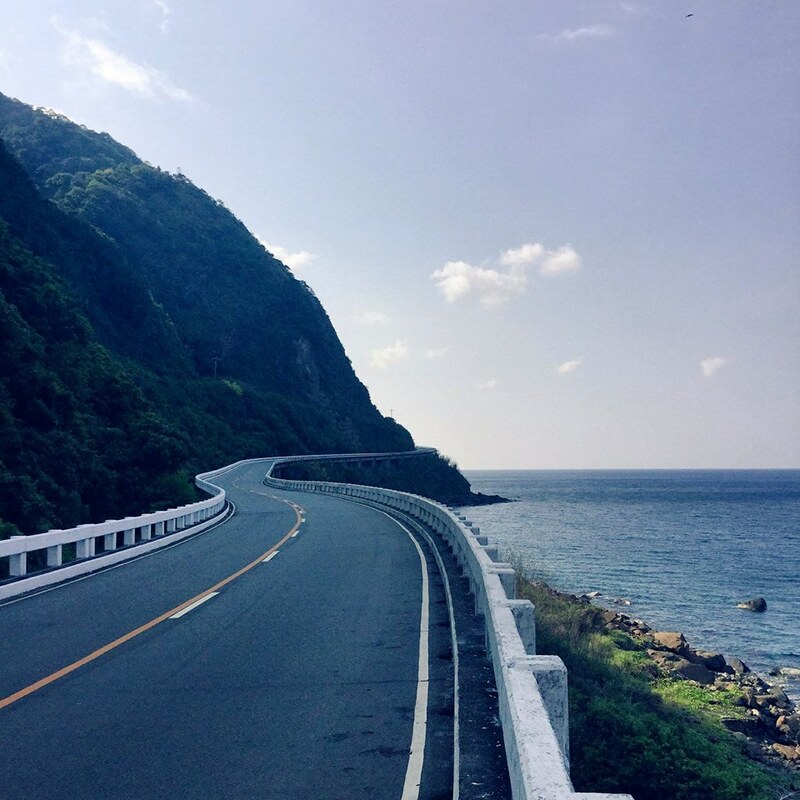 Ilocos Norte faces the South China Sea to the west and the Luzon Strait to the north. 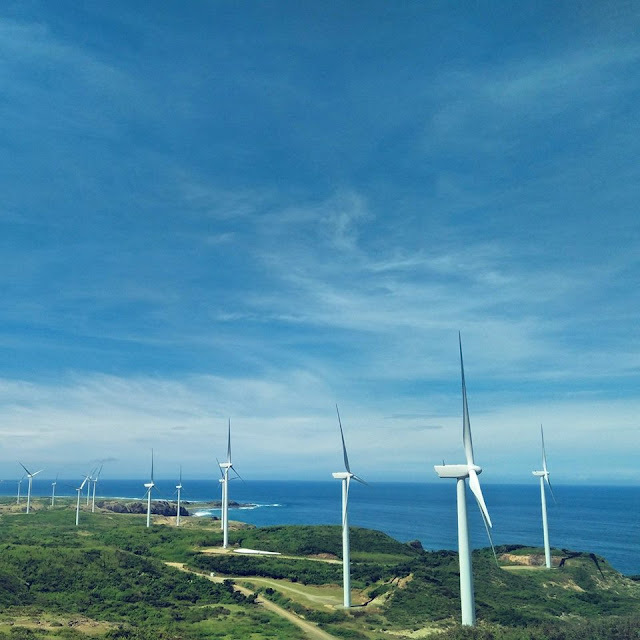 Ilocos Norte is noted as the birthplace of former President Ferdinand E. Marcos, who led an authoritarian rule over the country during the latter half of his incumbency. The province has a total land area of 3,400 square kilometers. 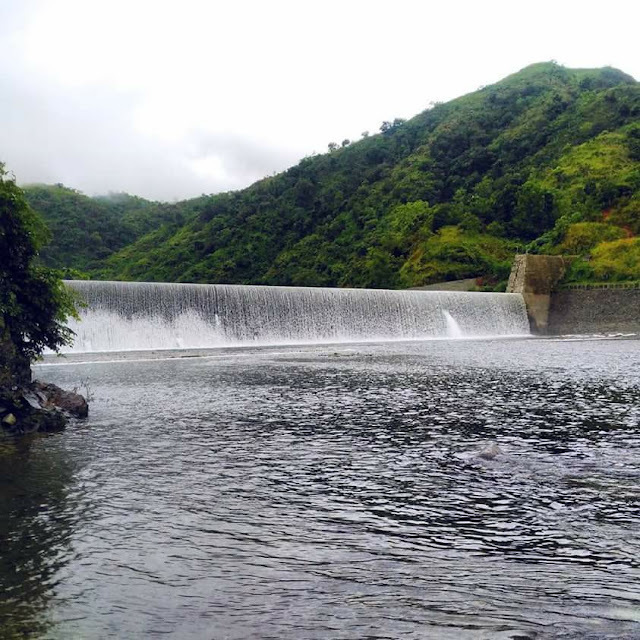 It is composed of 22 municipalities with 477 barangays. 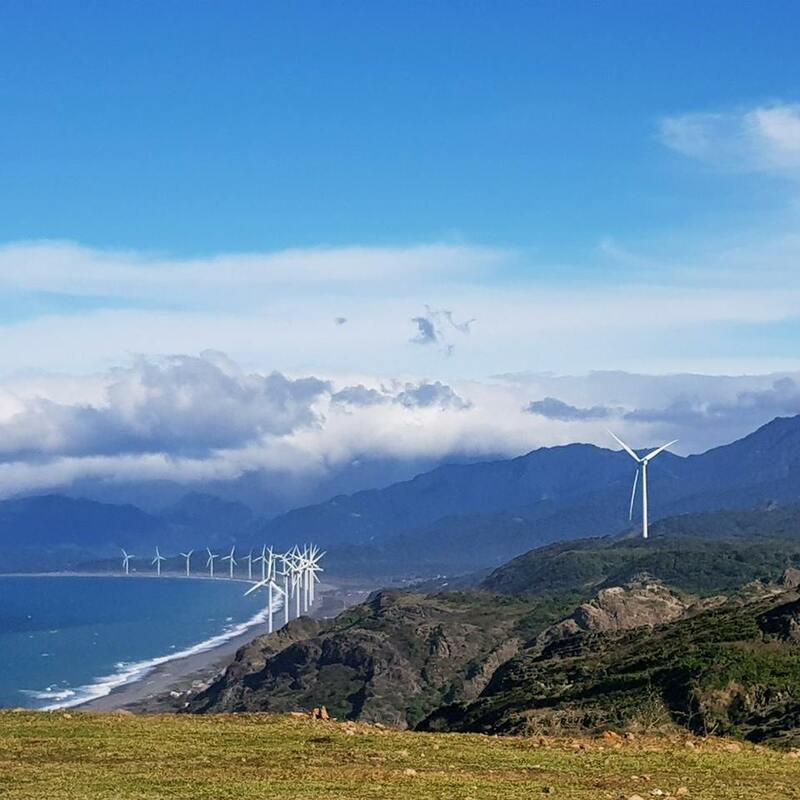 Now, Ilocos Norte is being dubbed as the 'Gateway of the North' which houses popular destinations like The Fort Ilocandia, an upper class beach resort famous among expatriates, and beautiful Pagudpud. 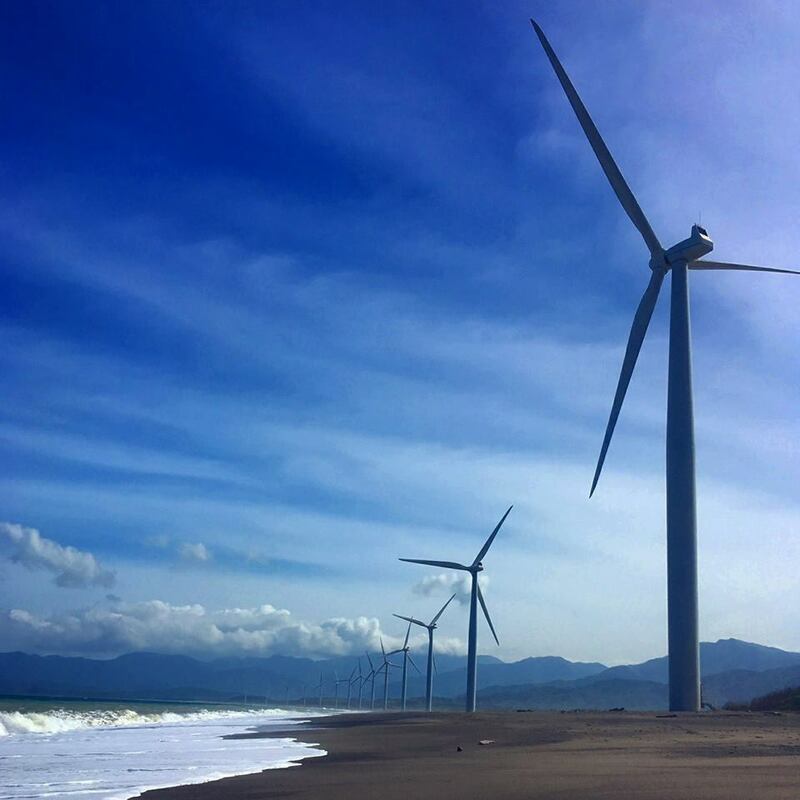 Tourism is becoming the major economic driver in Ilocos Norte. 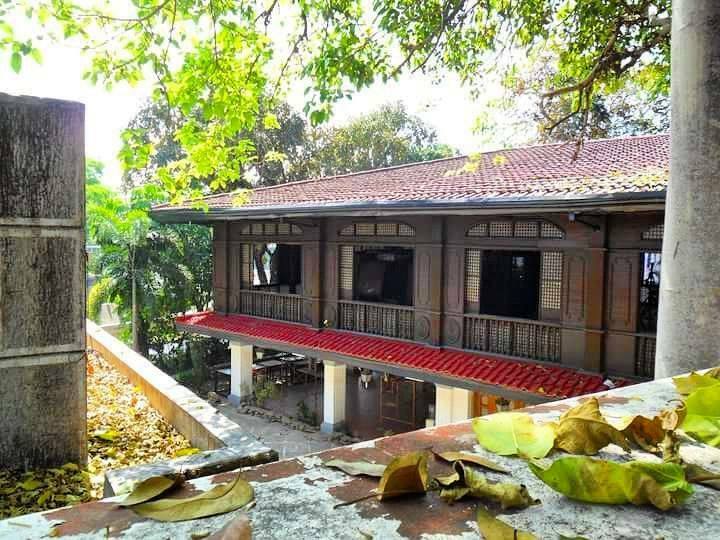 Recently, Chinese and Taiwanese tourists have been flocking to splurge in the city's profitable casino, the Fort Ilocandia Hotel and Resort. 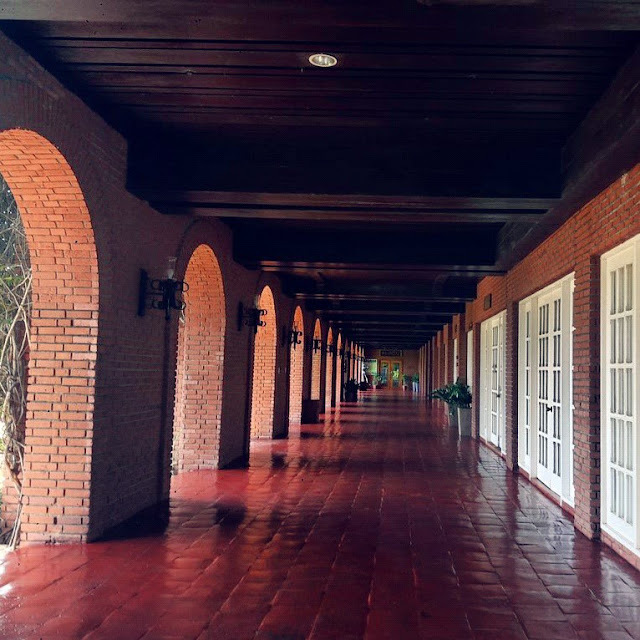 Fort Ilocandia is the only 5-star hotel in the northern Philippines. Places of interest include a tour of heritage sites featuring the Spanish colonial buildings, the Philippine-baroque churches, white-sand beach resorts of Pagudpud and the Marcos-era mansions at nearby towns. You'll see more photos of these on the next journals. To get to Ilocos Norte from Manila, ride bus heading to Laoag City. Bus terminals are located in Pasay, Quezon City and Espana, Manila. Travel time is around 9 to 10 hours. Bus fare is around Php 700 to Php 800 per person. 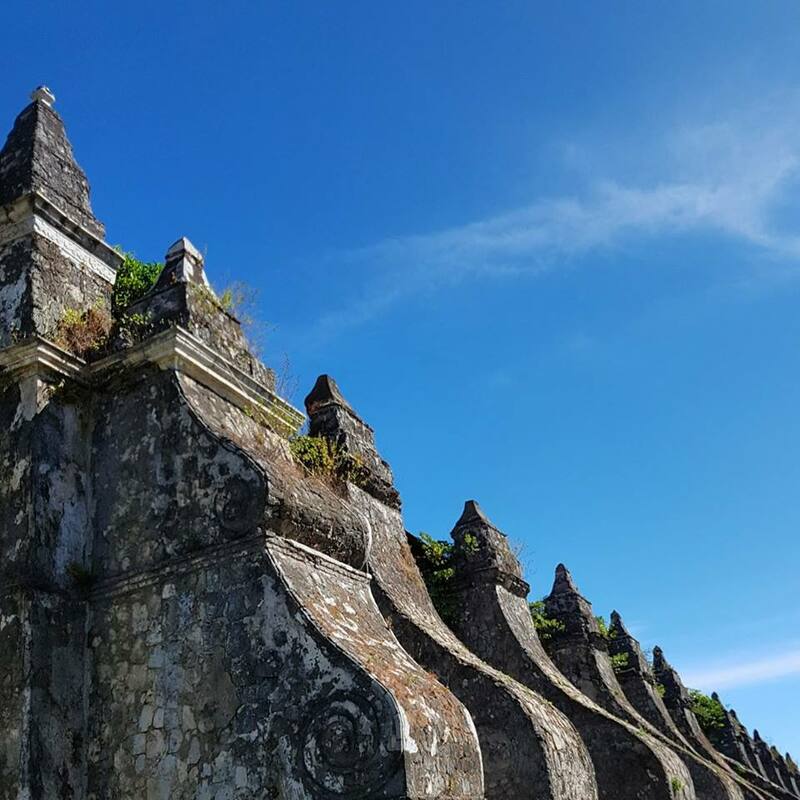 You may also book a flight to Laoag through Philippine Airlines. Here are some of my photos proving that Ilocos Norte is worth-visiting. By the way, have you been here? 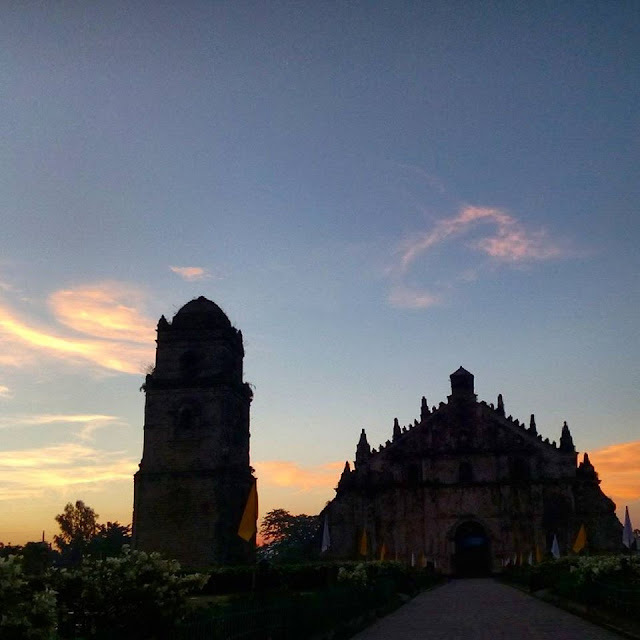 The famous Fort Ilocandia sunset! Beautiful, right?